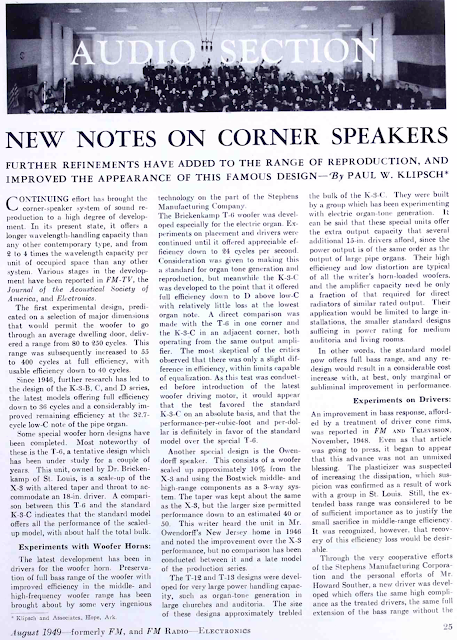 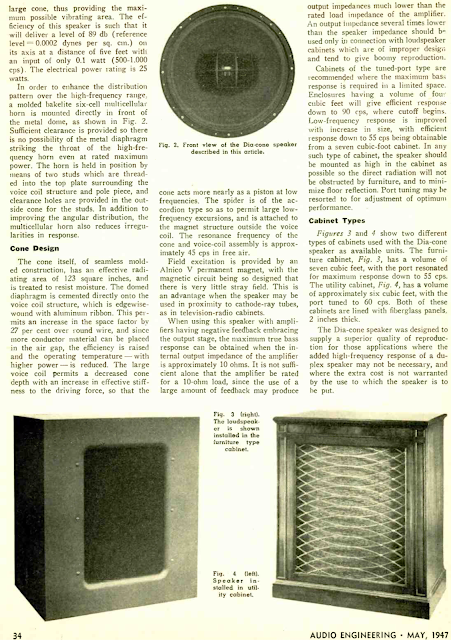 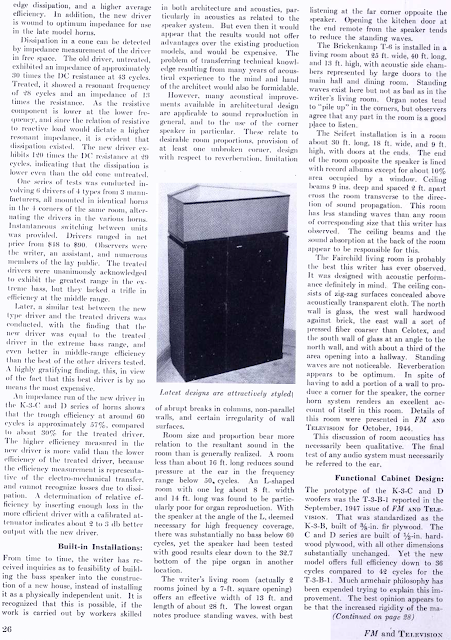 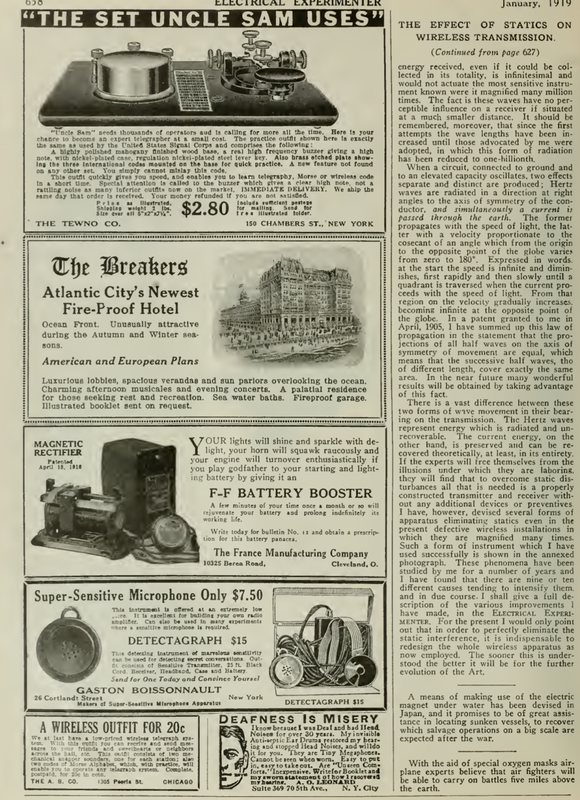 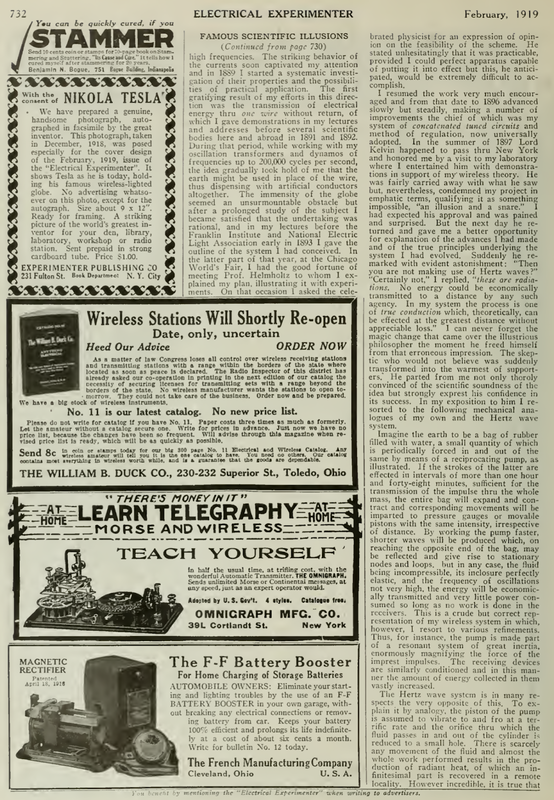 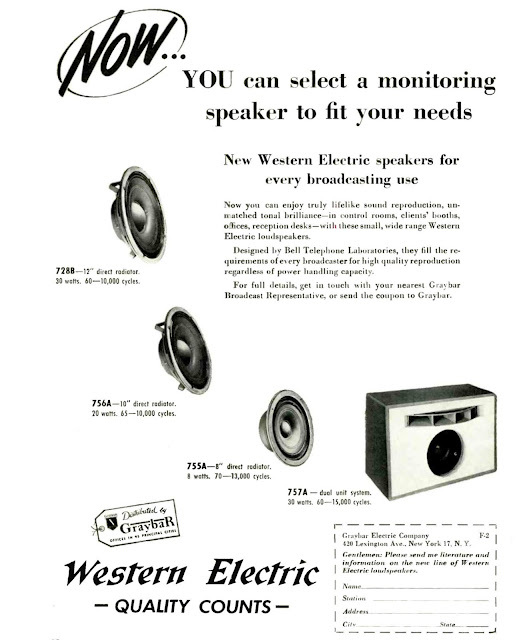 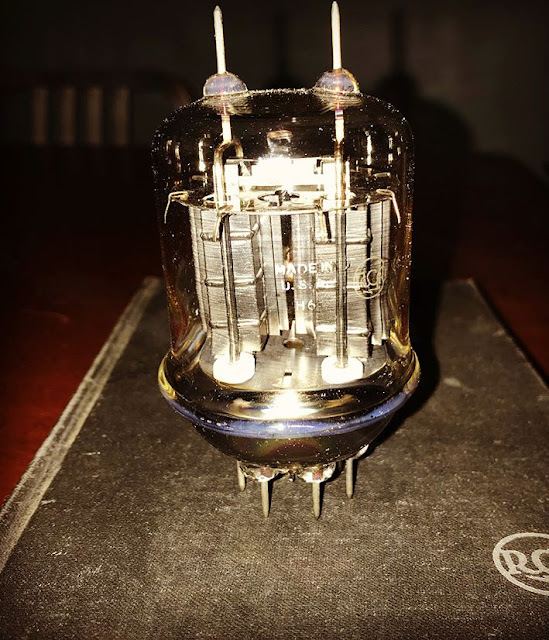 An early article by PWK on his new corner speaker design. 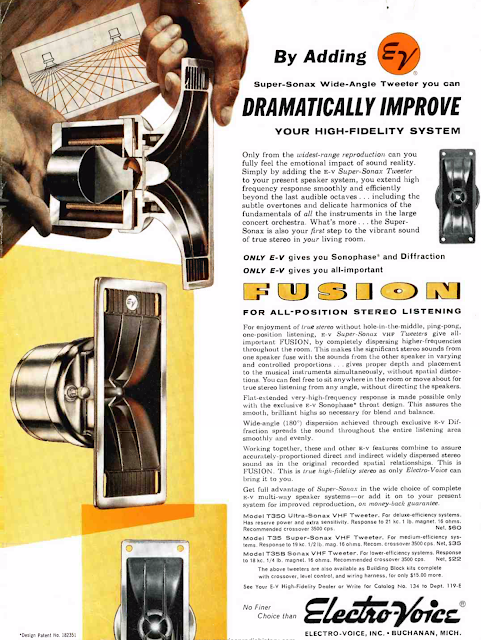 This was before the mighty khorn had a name. 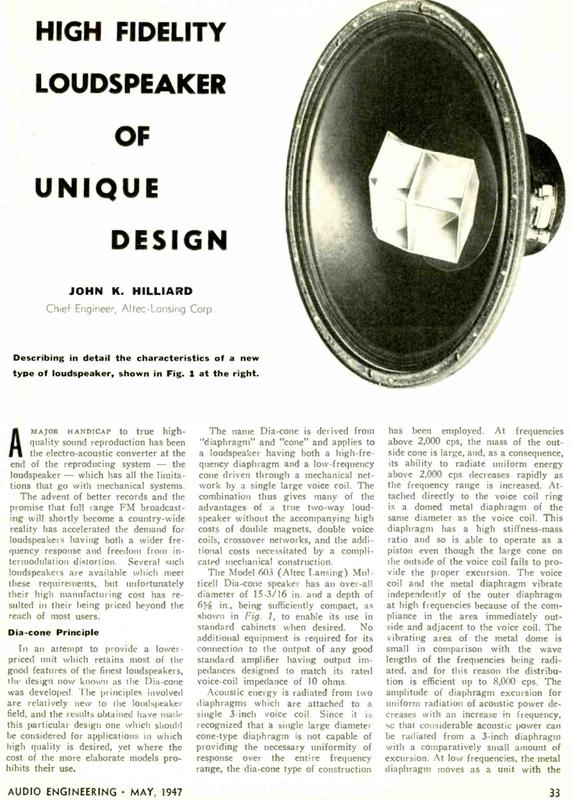 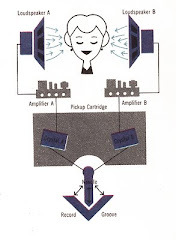 John Hilliard describes the introduction of the Altec Duplex speaker which will become the legendary 604. 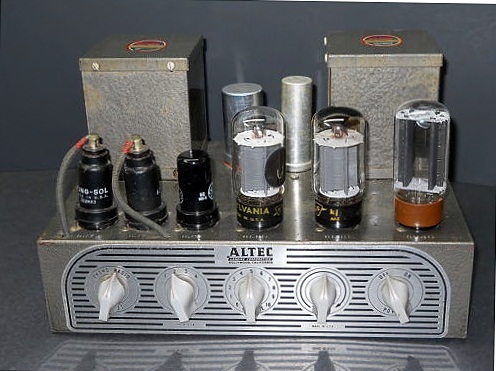 This however is the Altec 603. 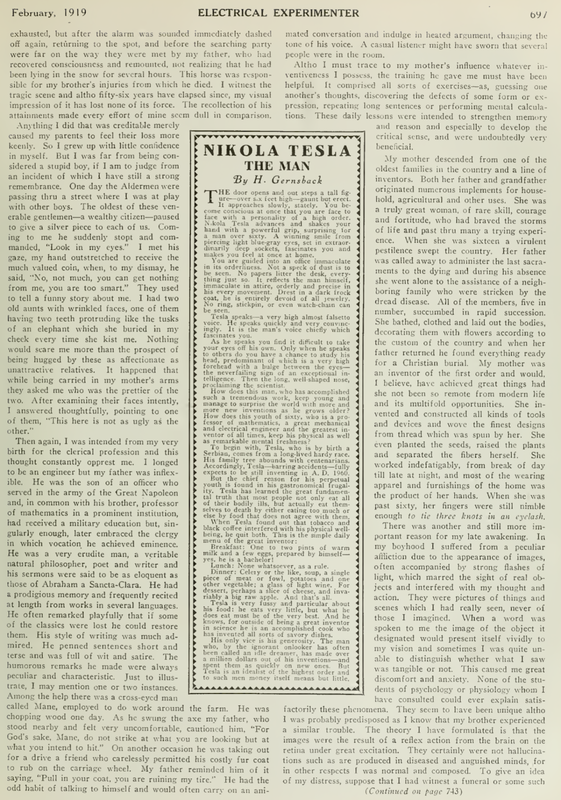 I am going to post a few of the early articles about one of the greatest inventory of all time except for maybe the wheel and fire guys. 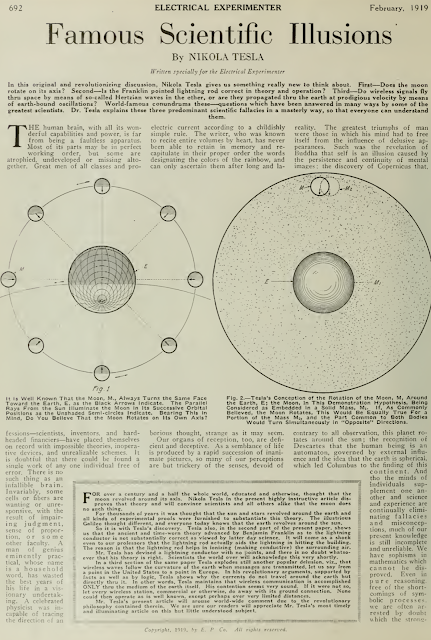 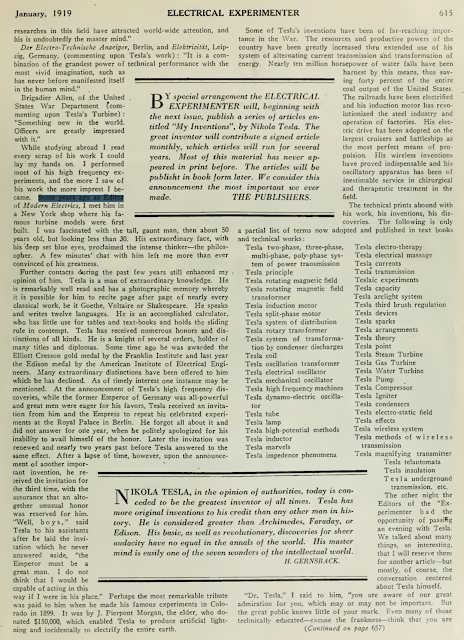 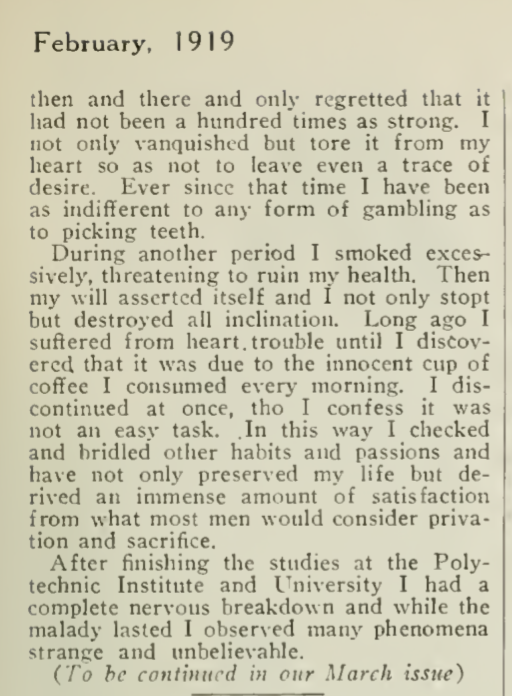 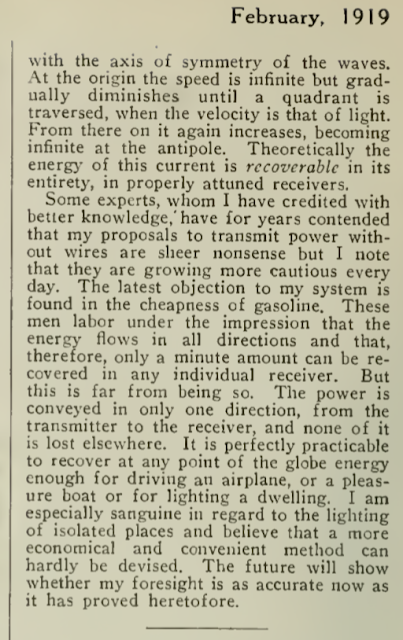 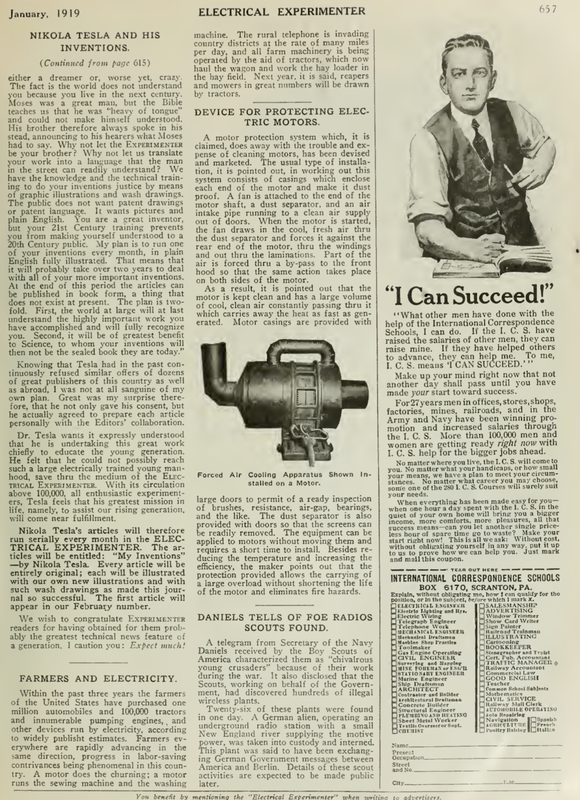 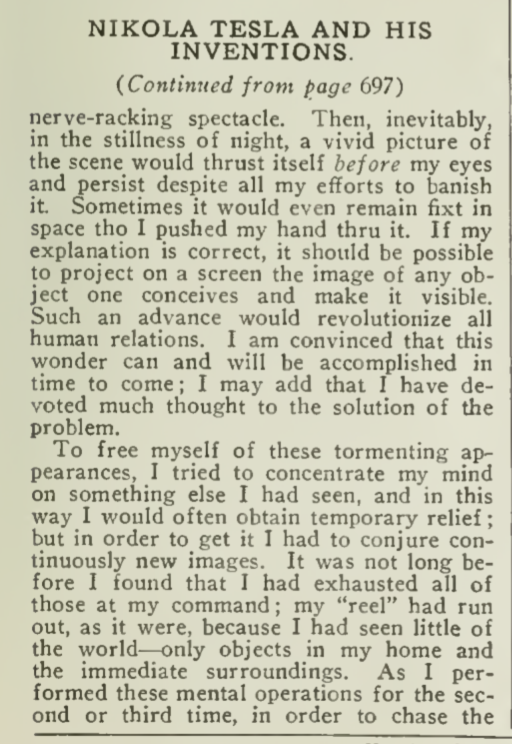 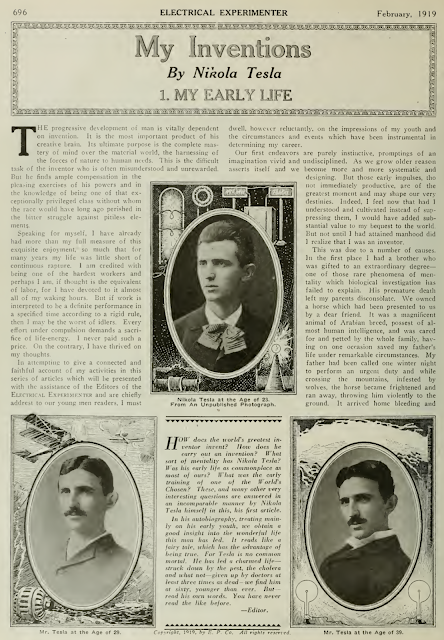 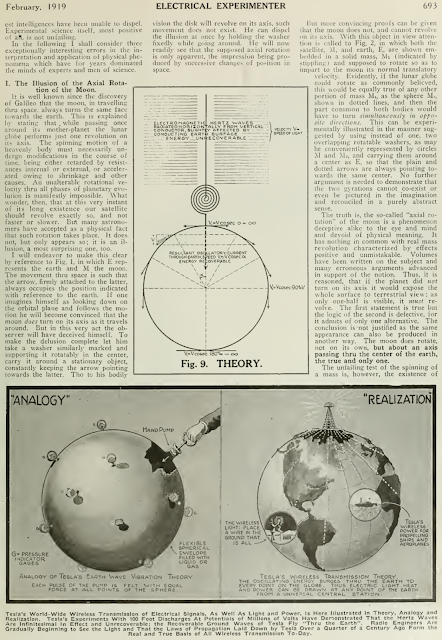 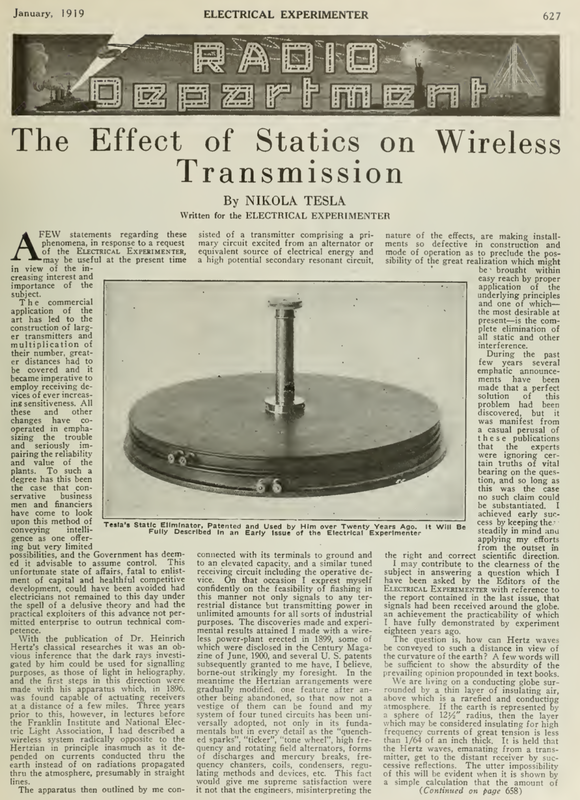 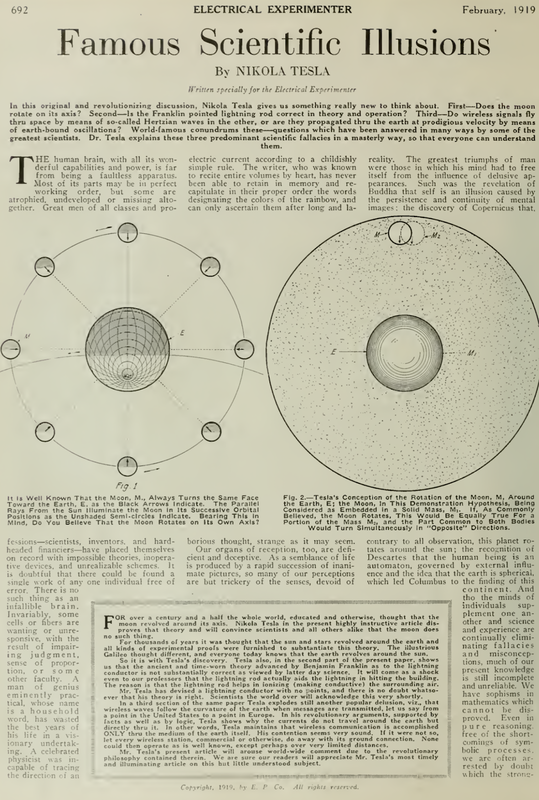 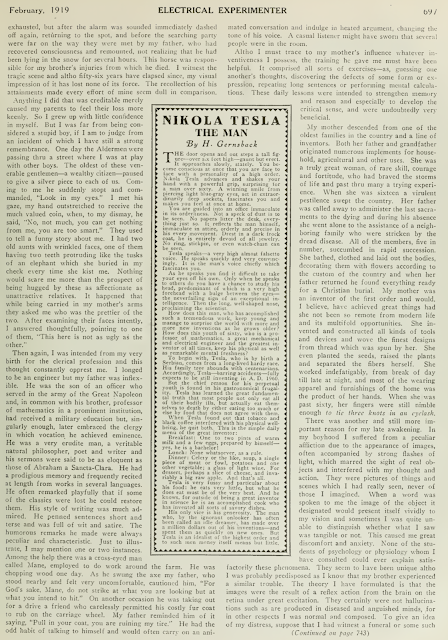 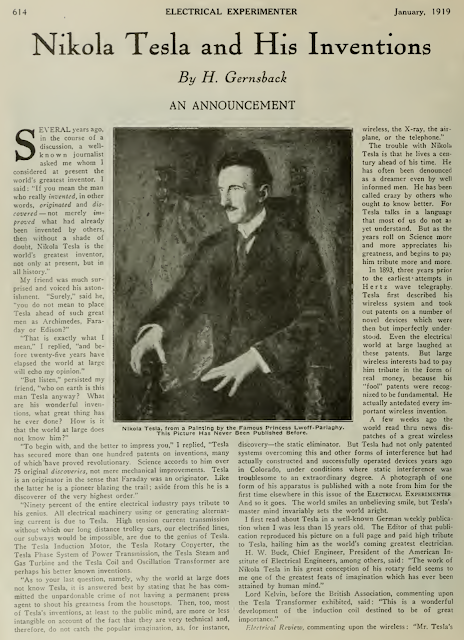 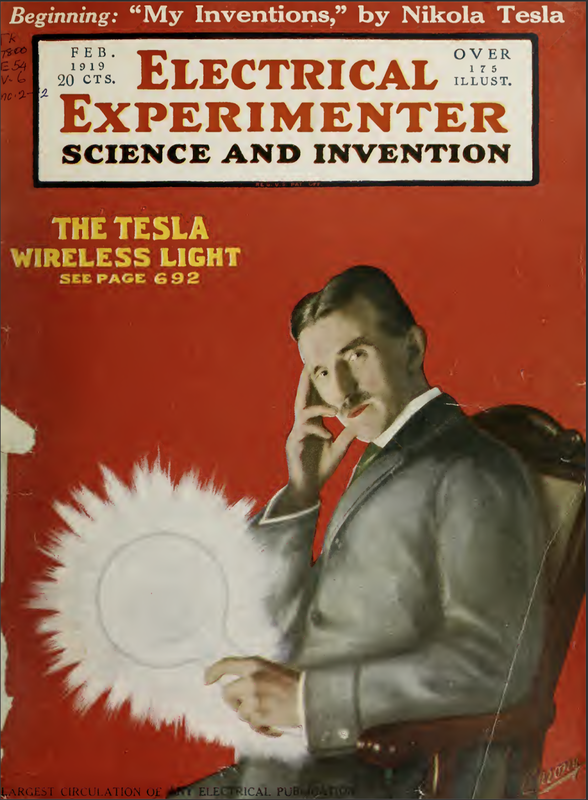 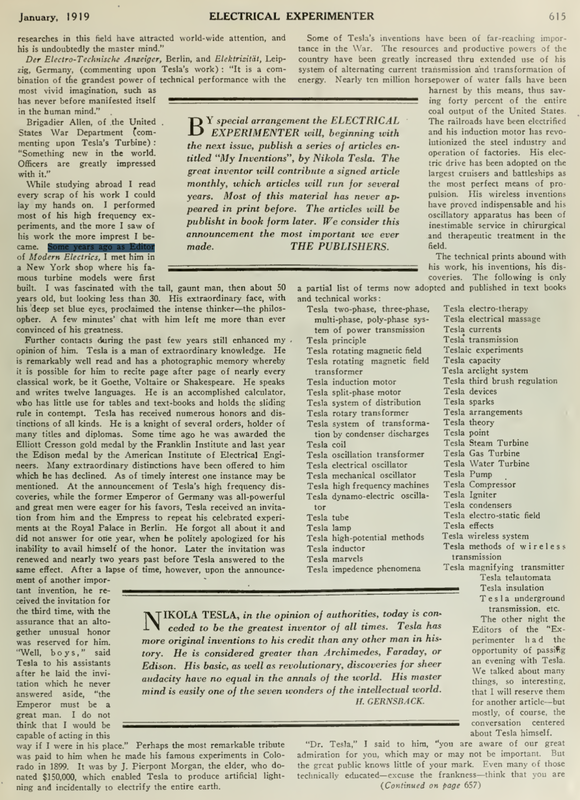 Tesla's inventions created the modern age.There are a few articles in his own words. 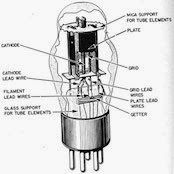 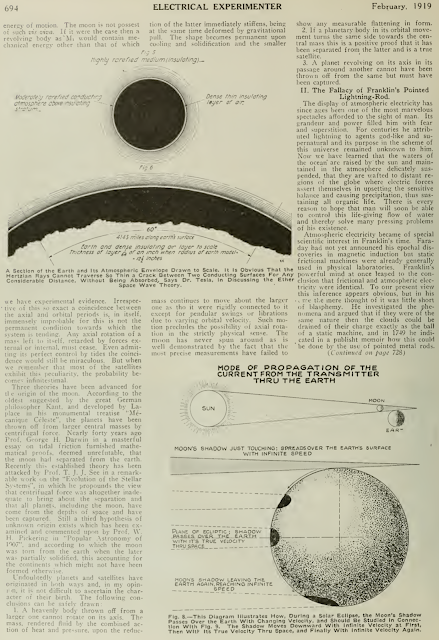 Not exactly Hi-Fi but I find these articles fascinating. 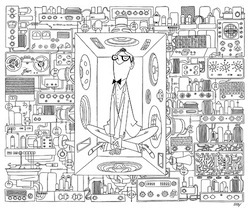 If you like original dub not that BS dubstep then if you see Arkology box set for sale just buy it. The listening experience is full of wonderful textures. 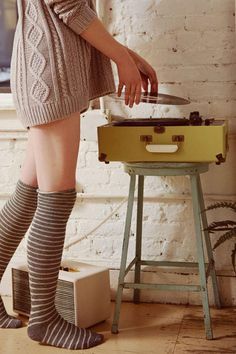 I like to let it play on a day I am hanging at the house working on projects. 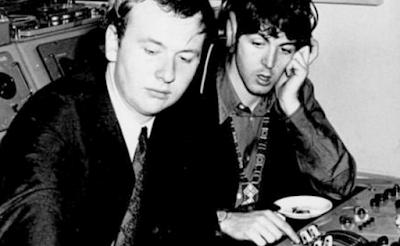 Geoff was as close to being the 5th Beatle as anyone. Geoff was there from the first to the last session. I've studied Beatles lore since I was a kid and the Beatles would not have been the Beatles without the EMI staff especially Geoff. 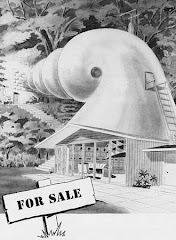 They only recorded outside of EMI a few times which I suspect other studios just weren't up to snuff. 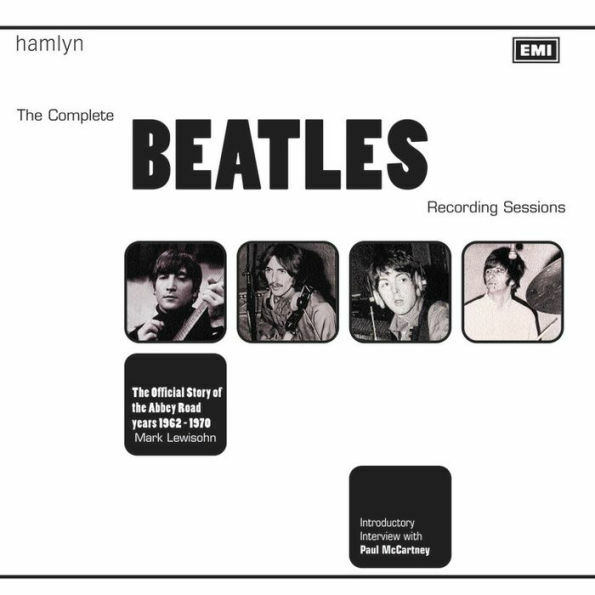 I highly suggest the Beatles recording sessions book. 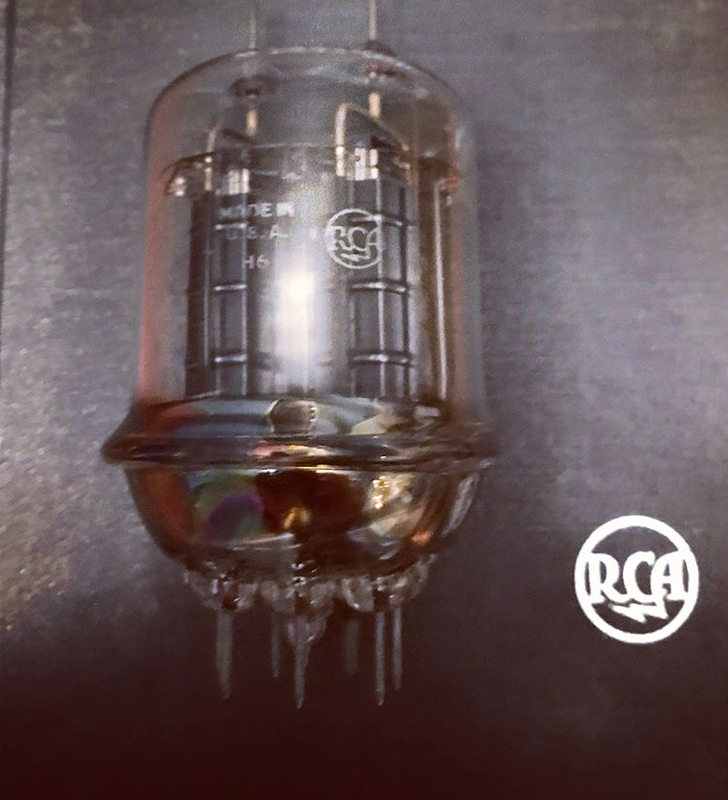 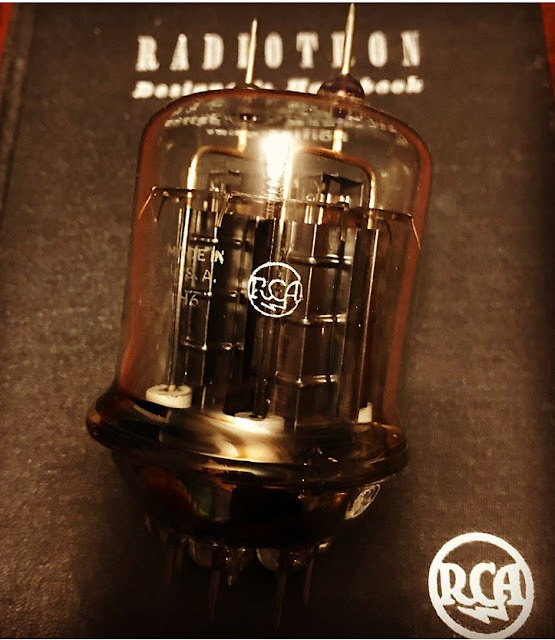 A spectacular looking tube. 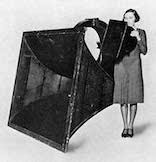 As far as usefulness I have no idea.